If you are experiencing nerve pain, neuropathy or fibromylagia then treatment with Loren Starks L. Ac. may help. Call 520-320-1953. Home > About Us > Meet The Staff > Loren M. Starks L.Ac. Traditional Chinese Medicine encompasses Asian bodywork, acupuncture, lifestyle management, and herbology. The Five-Element Theory is based on observation of natural phenomena (seasons, colors, tastes, etc.) and how they affect every aspect of the individual. Health and well being depend on balancing the Five Elements and in the smooth flow of Qi (energy) along meridians (energy pathways) throughout the body. Benefits of Asian bodywork and acupuncture include pain relief, improved flexibility, increased energy, smoother digestion, soothed nerves, and enhanced immune system function. Contact our office at (520) 320-1953 for information on fees and practitioner availability. Like many of our practitioners, Loren came to acupuncture after exploring a number of other careers. An Arizona native, he is a US Army veteran who spent time doing a tour of duty in Germany. After earning an honorable discharge, he went on to get a degree in Gemology (a branch of mineralogy dealing with natural and artificial gemstones). 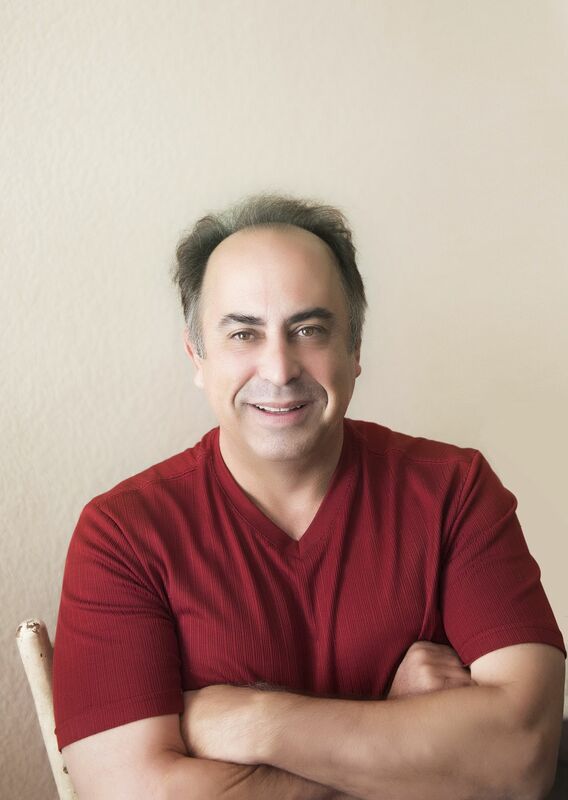 Loren received his acupuncture degree here in Tucson and has been in practice for nearly six years. His main focus is treating fibromyalgia, nerve pain, and peripheral neuropathy (foot pain), but he has had great success treating other ailments as well. He has several specialized pieces of equipment for treating these disorders, including a Class IV Medical Laser. Laser light is a newer technology that has been found to stimulate healing for issues such as foot and nerve pain. Loren is available at our Country Club, Northwest-Oracle Road, and Voyager Resort locations. Appointment fee: $75.00 or package of 3 for $195.00.